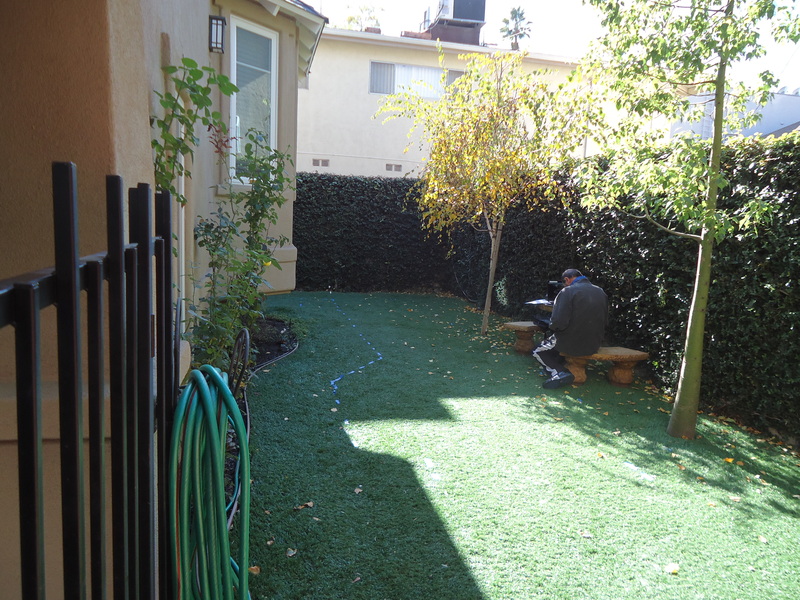 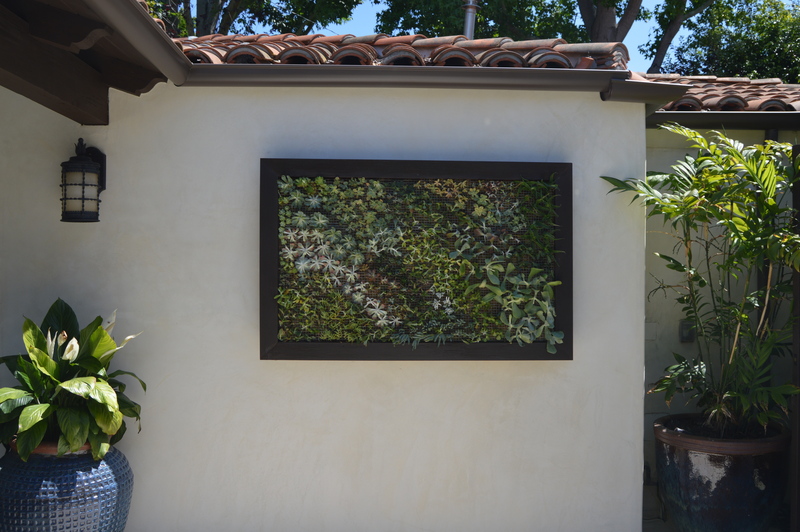 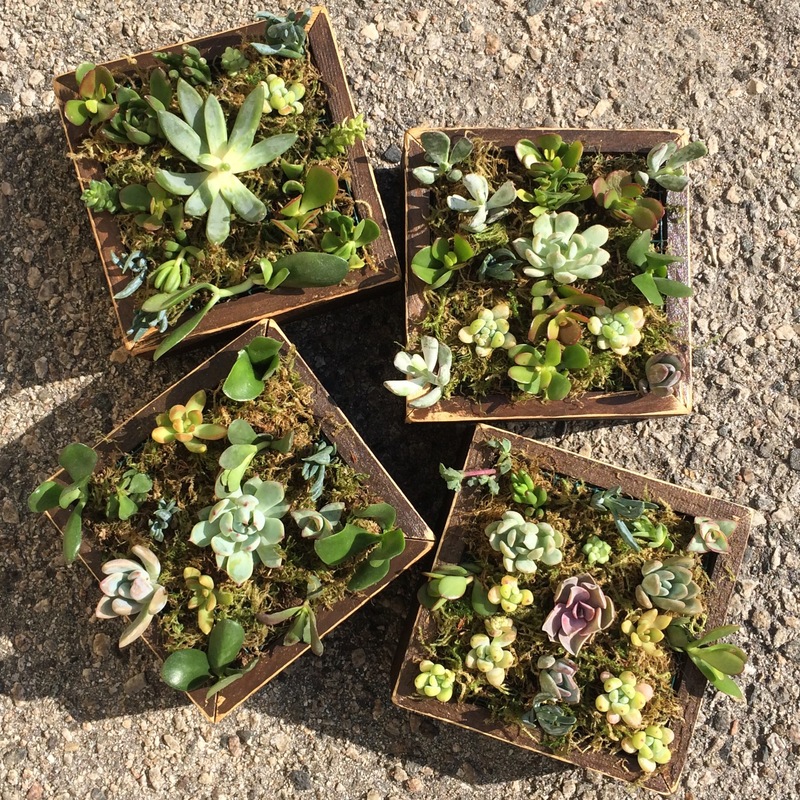 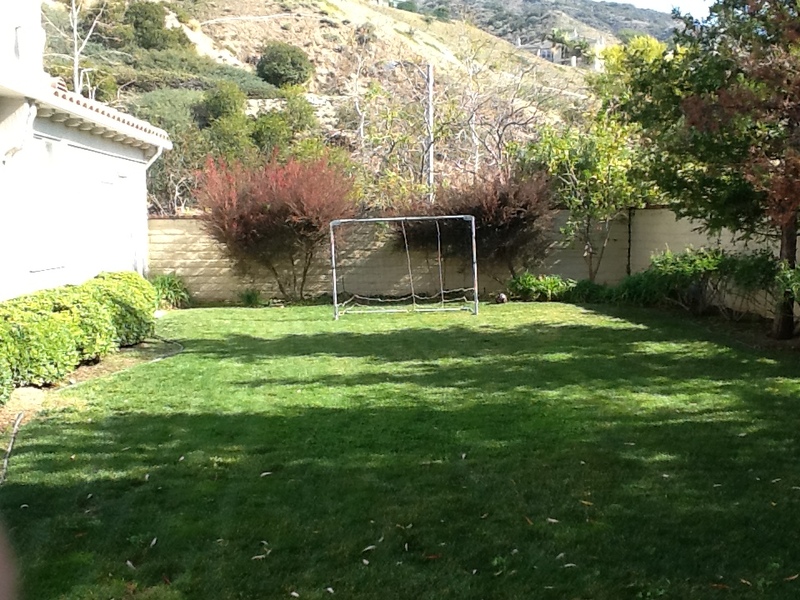 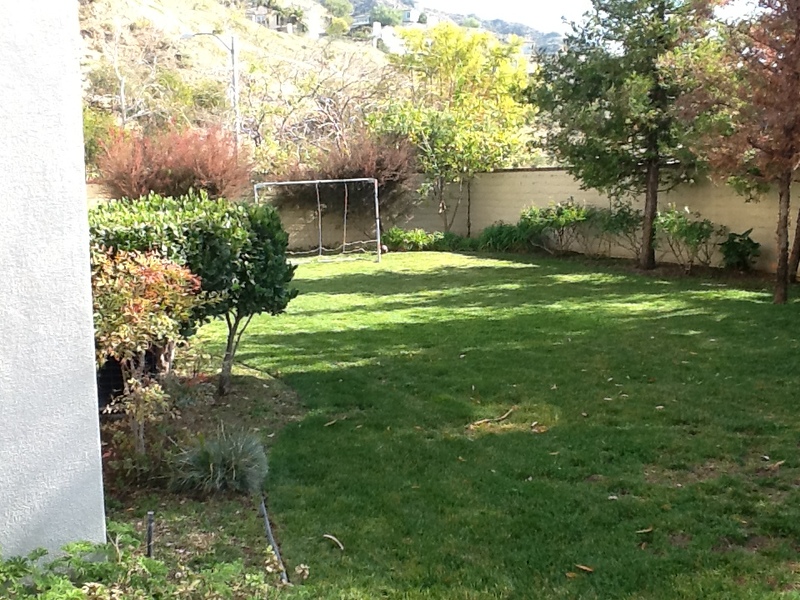 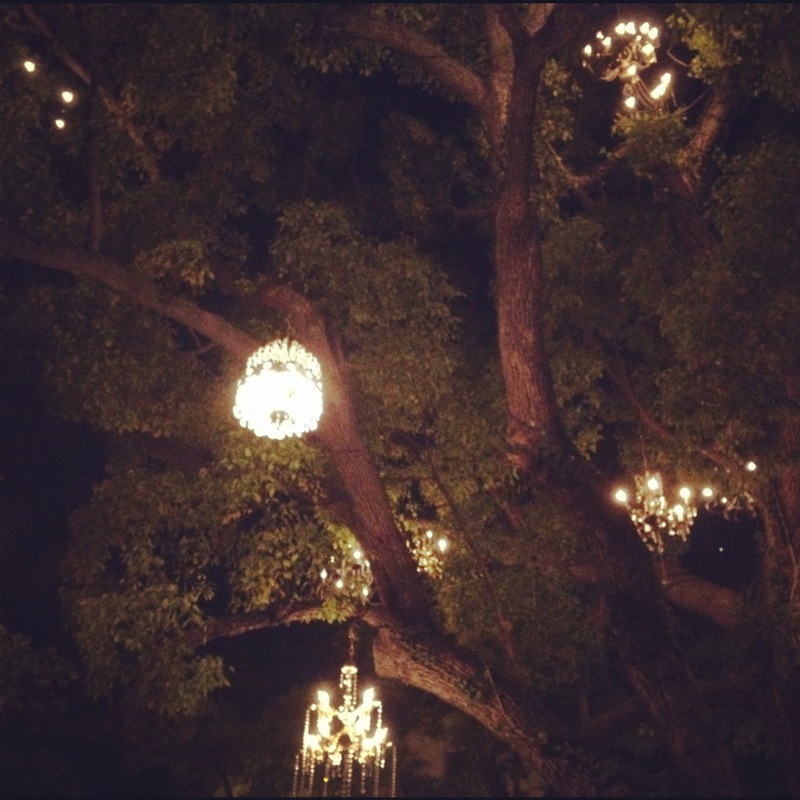 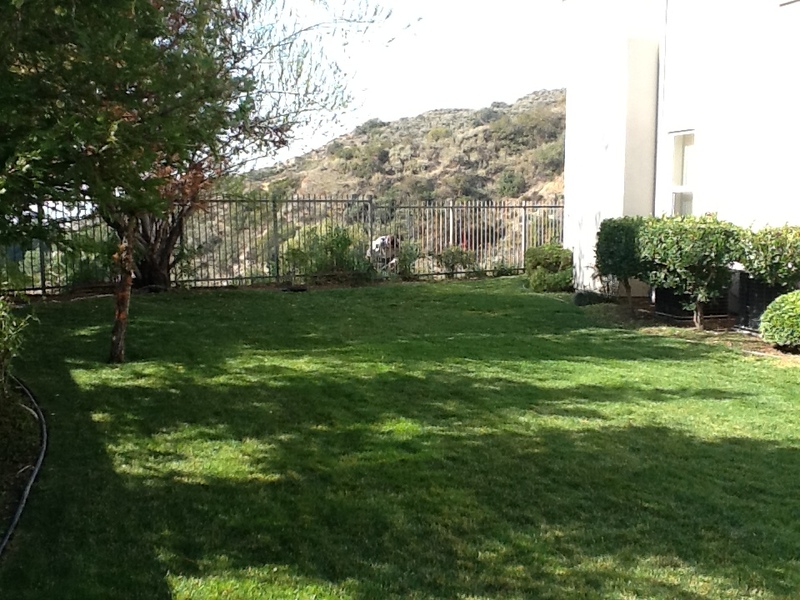 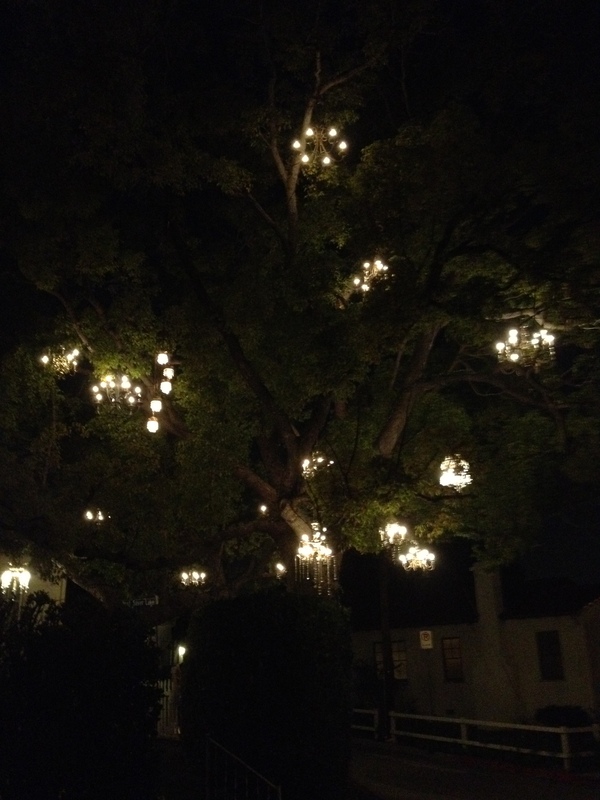 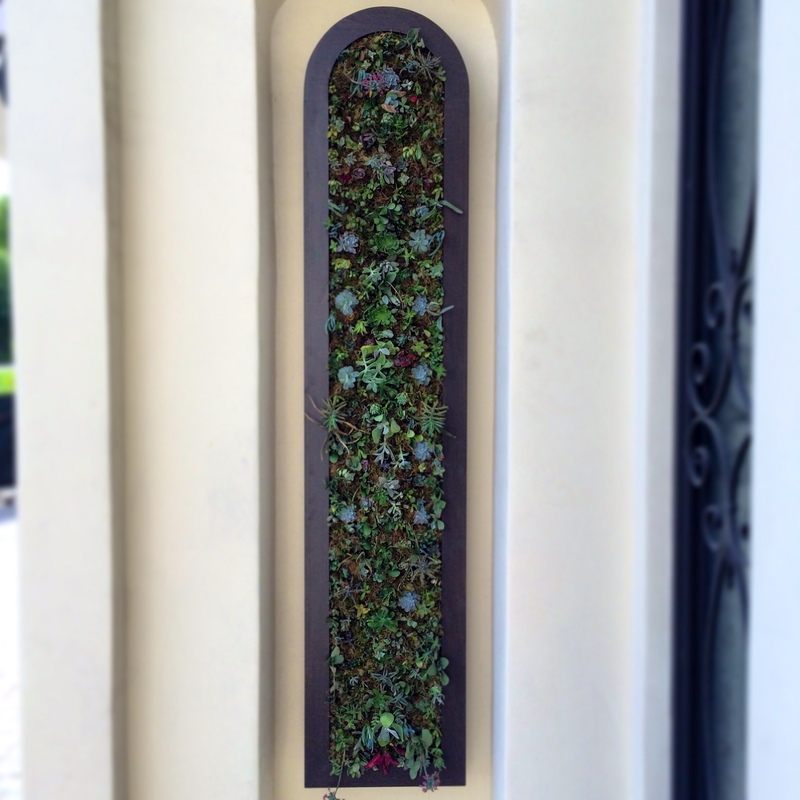 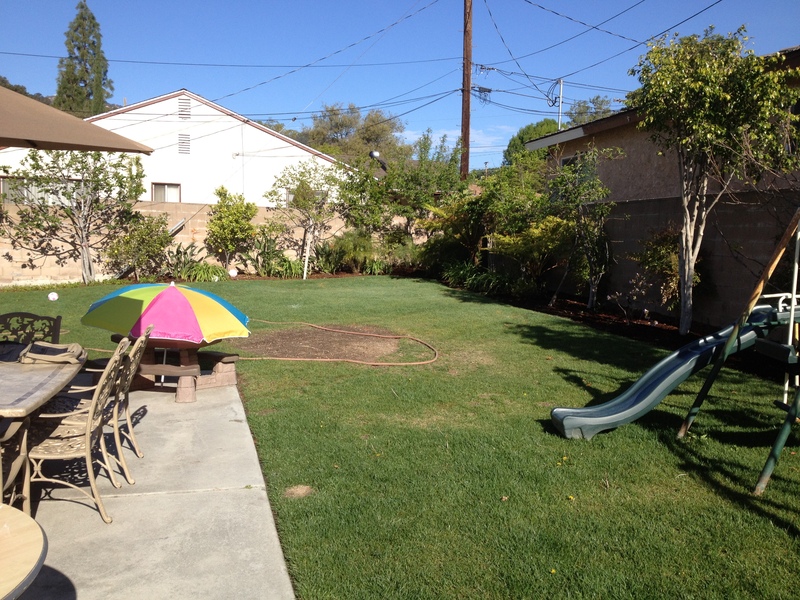 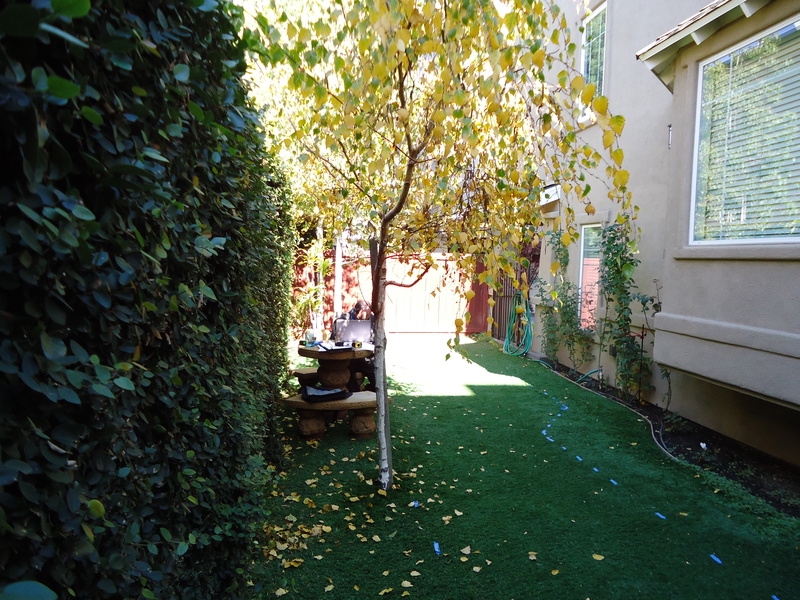 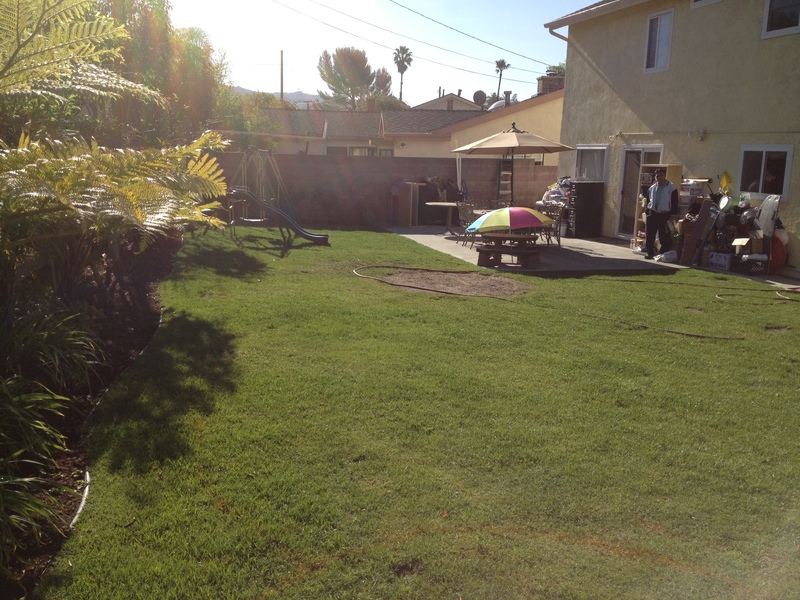 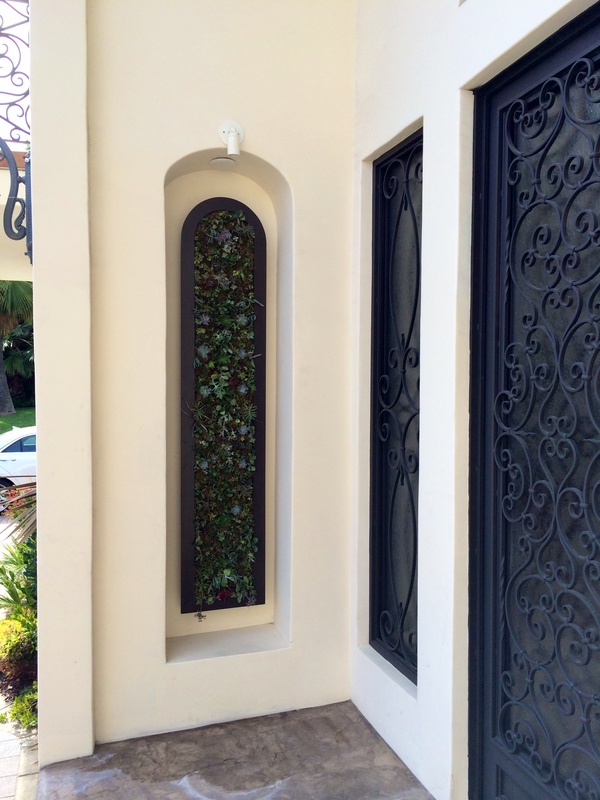 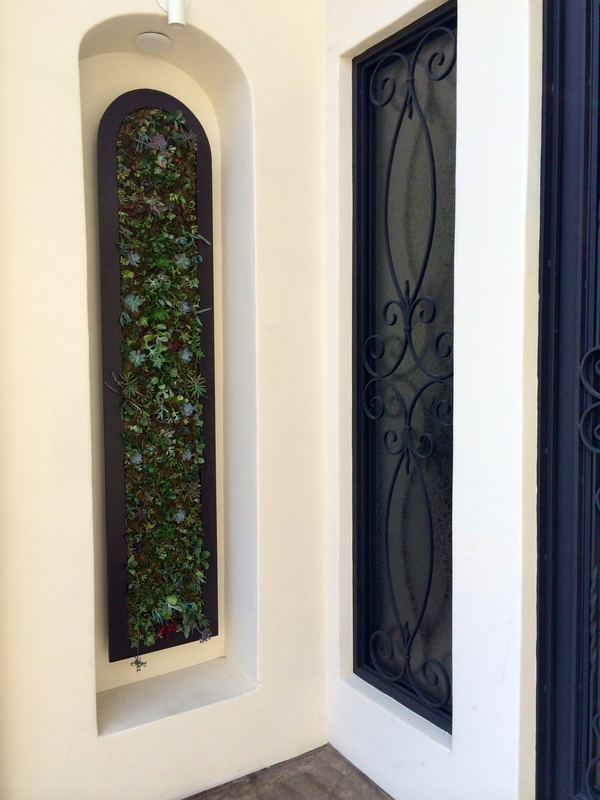 I was hired by a client living in Glendale California to assist him in designing his backyard. 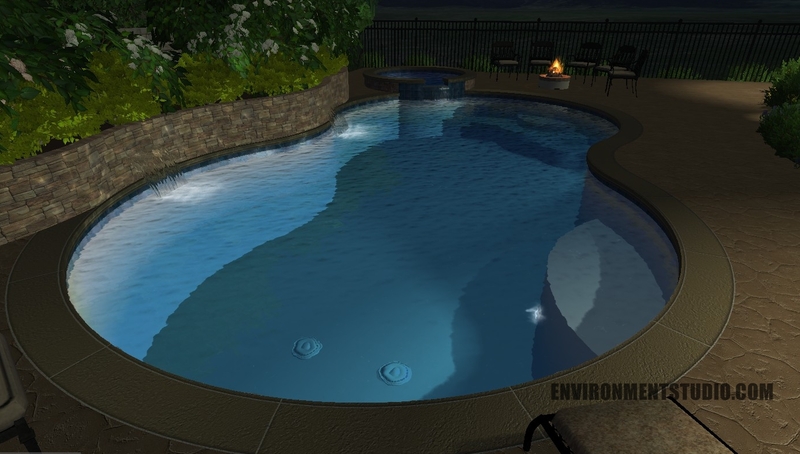 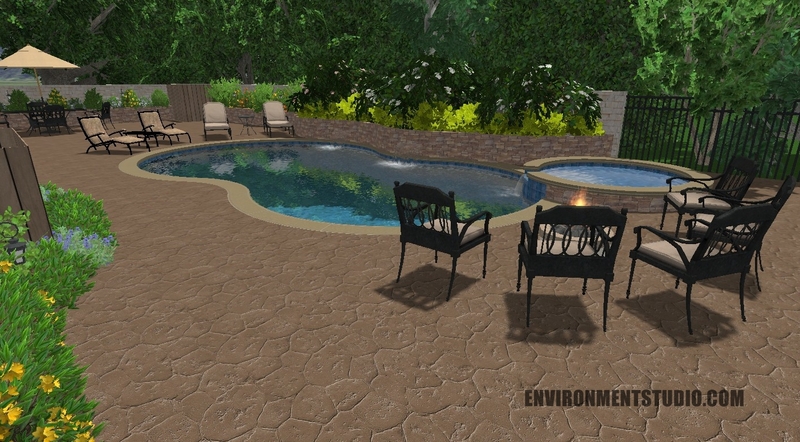 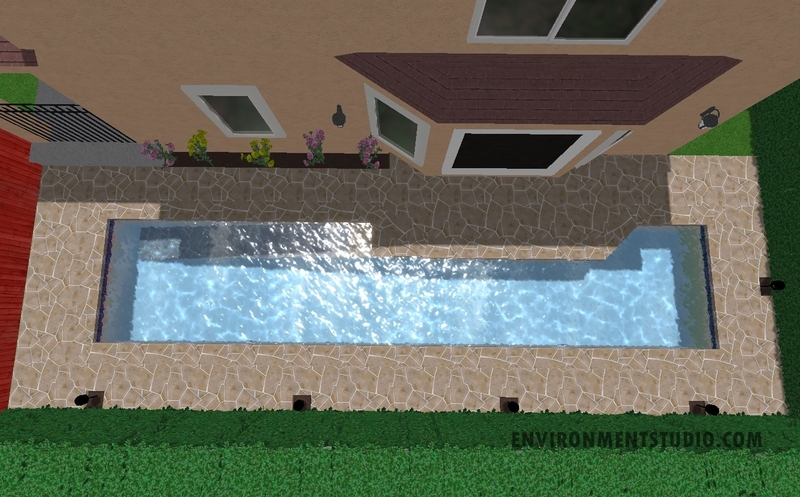 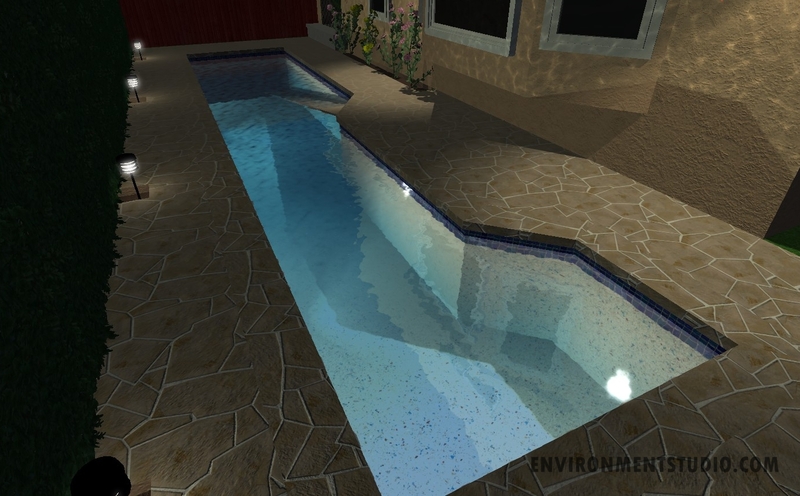 He wanted to see what his new pool, spa and backyard would look like in 3D before embarking upon the project. 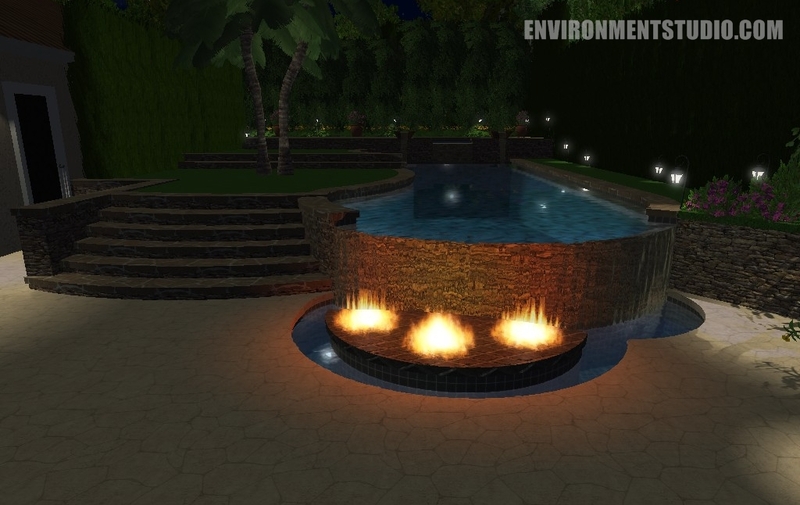 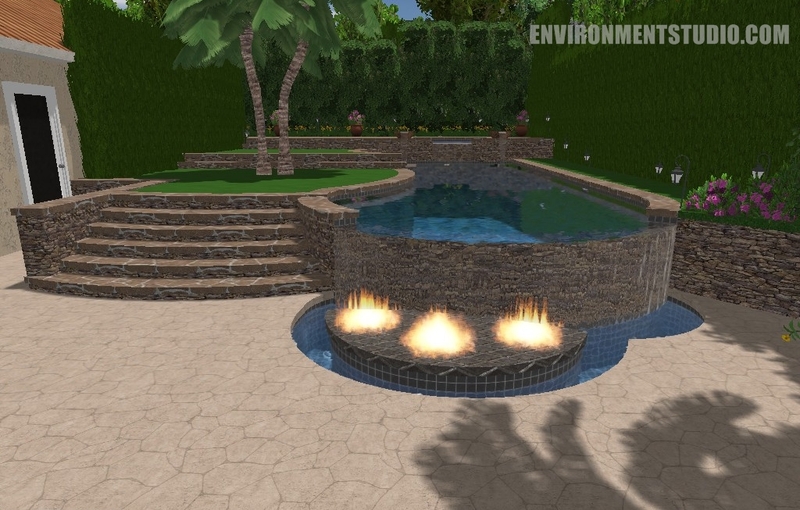 I added in a pool, spa, bbq island, quartzite decking, two fountains in the pool and a fire pit with seating area. 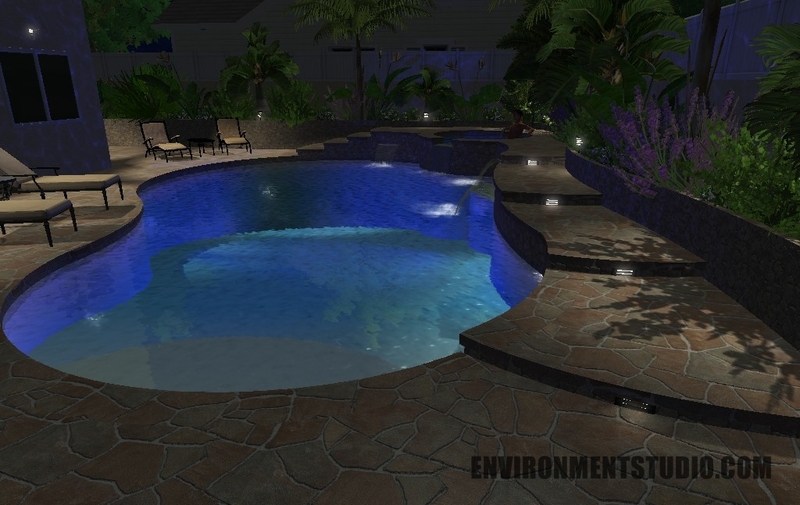 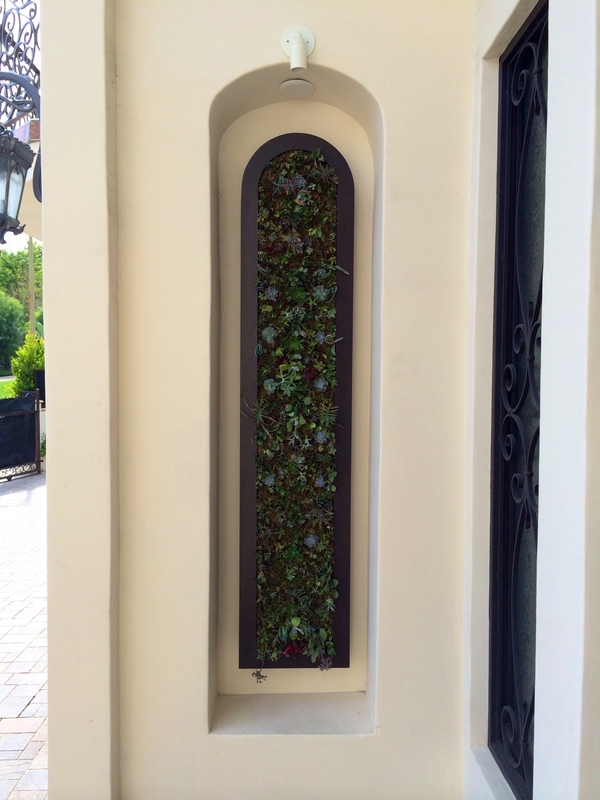 I like to design backyards with nature in mind unless the house and surroundings are ultra modern. 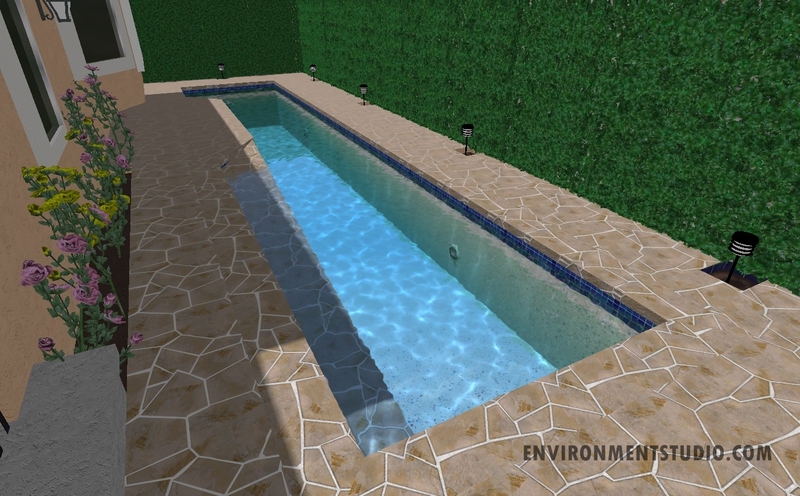 In nature structures and steps are more gradual instead of hard edge modern. 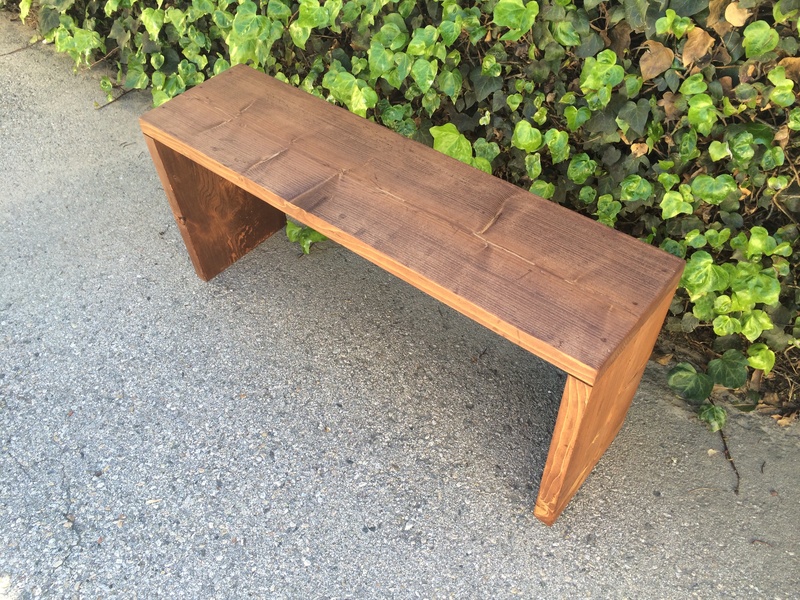 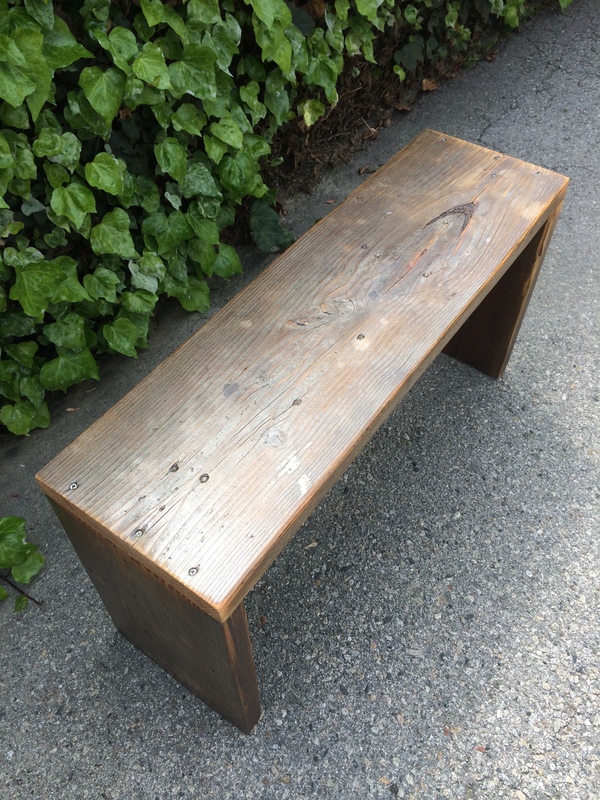 This is an example of a natural design rather than a modern design. 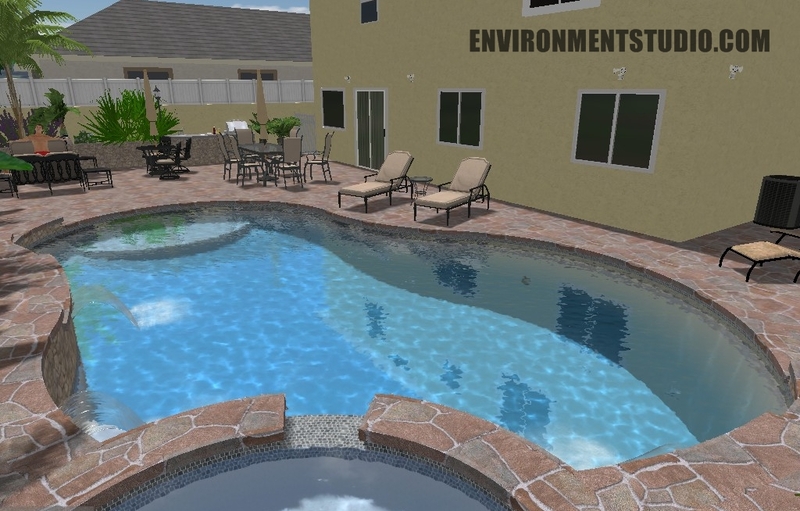 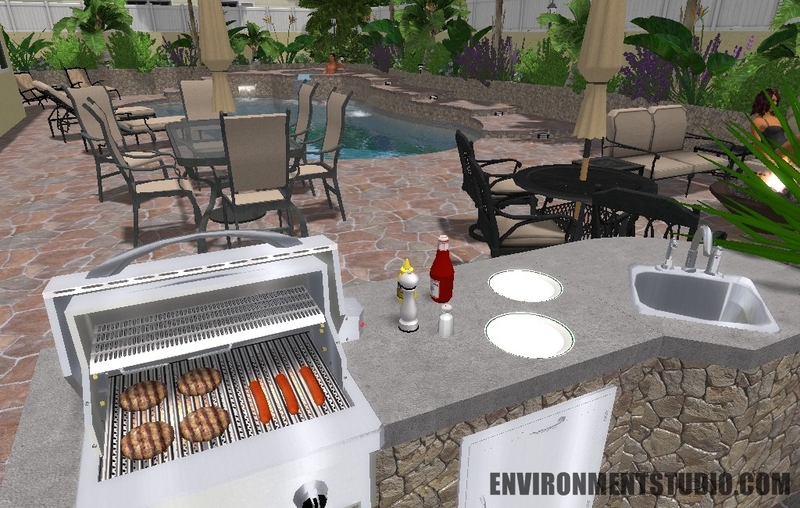 The 3D rendering helped the client visualize exactly what his yard will look like and now he is in the process of getting the permits pulled and his backyard built! 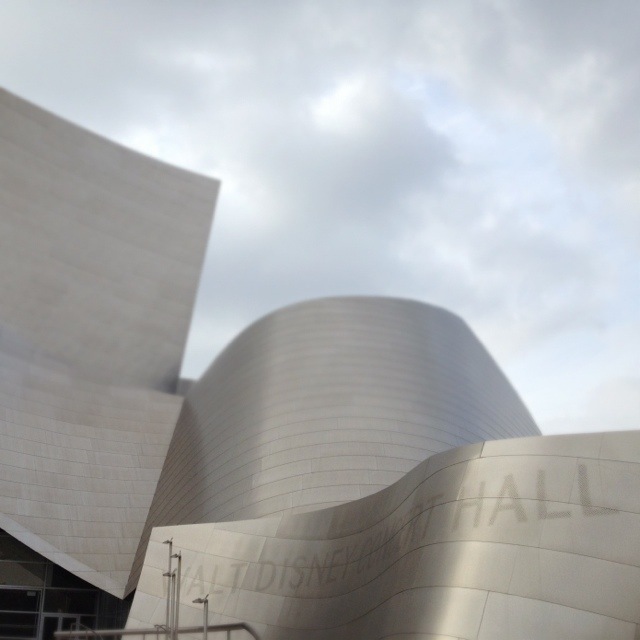 I stopped by the Walt Disney Concert Hall today to snap a few shots of this modern feat of architecture. 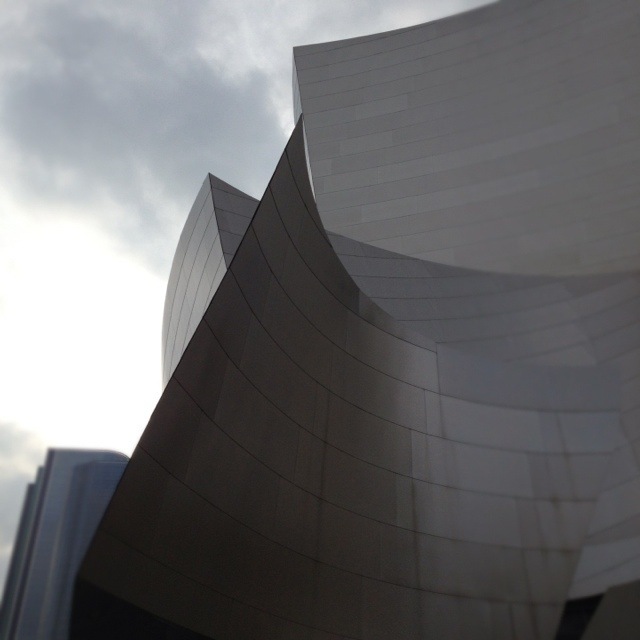 The Walt Disney Concert Hall is extremely captivating and somewhere I enjoy visiting a couple times a year. 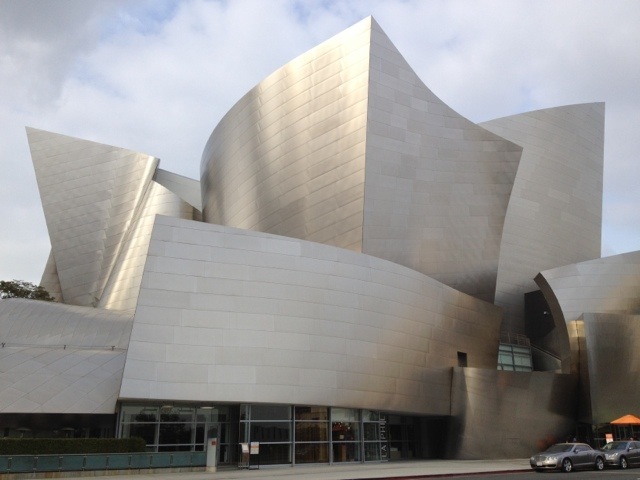 The Walt Disney Concert Hall was designed by renowned architect Frank Gehry in 1991. 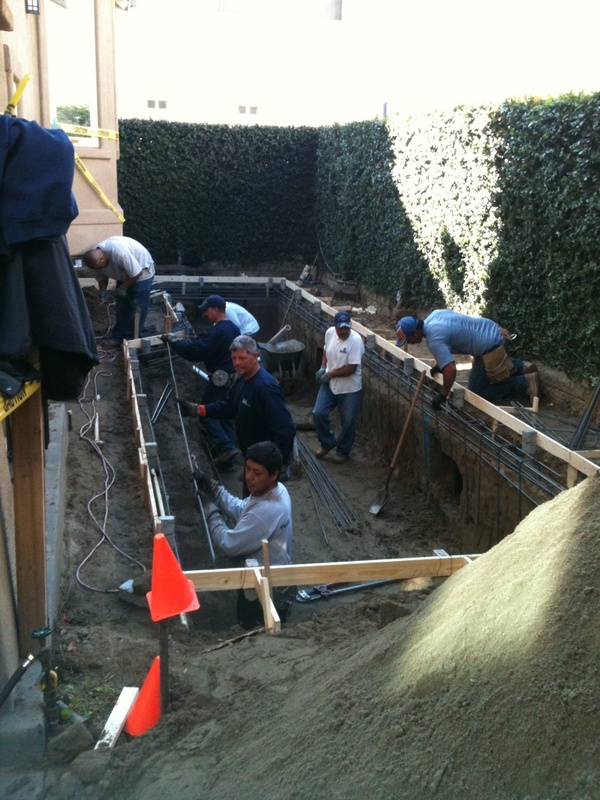 Construction for the hall began in 1992 and was completed in 2003. 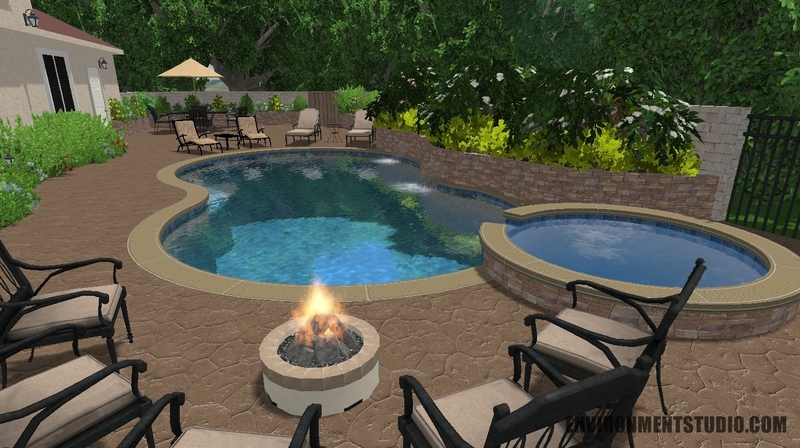 Construction of the hall cost $130 million, plus $110 million for the parking garage alone. 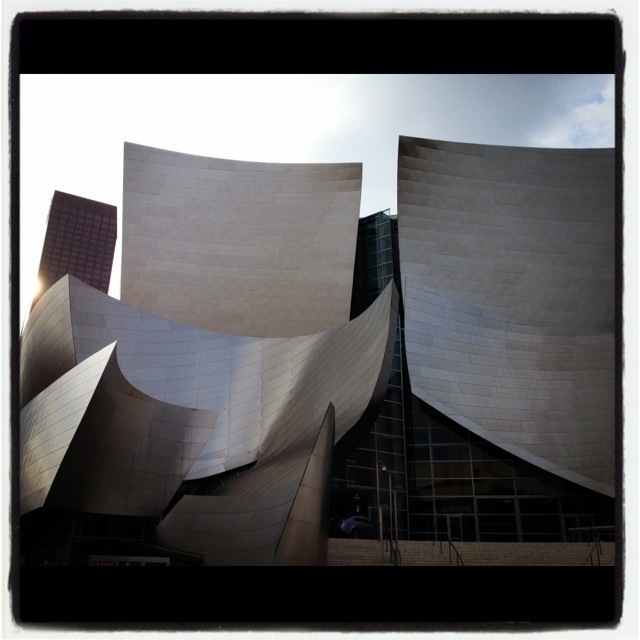 It is currently home for the Los Angeles Philharmonic Orchestra and hosts and endless amount of performances.